The education sector, until recently considered to have little need for air conditioning, is rapidly changing. 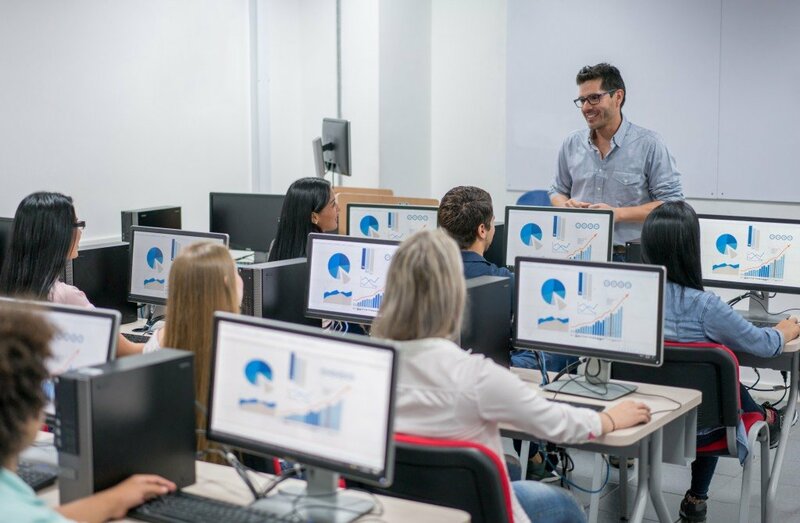 The increased prevalence of IT equipment in today’s teaching environments, coupled with more thermally efficient educational buildings results in greater reliance on air conditioning to maintain comfortable and productive conditions. In schools, colleges and universities, it’s essential the right temperature is maintained to aid with concentration and productivity. During exam time, commonly during the hottest part of the year, it is even more important to keep young minds cool and alert. Educational establishments require air conditioning in areas as diverse as lecture theatres, sports halls, catering facilities, seminar and teaching rooms, workshops, laboratories, administration buildings and IT suites. In fact, just about every part of a modern learning facility is likely to require air conditioning.